In this part admin can add movie or movie related news, and second part is theater. In this part theater can add theters details and movie realted details. 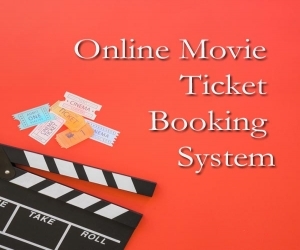 And third one is user view here user can search movie name and book Ticket with payment.